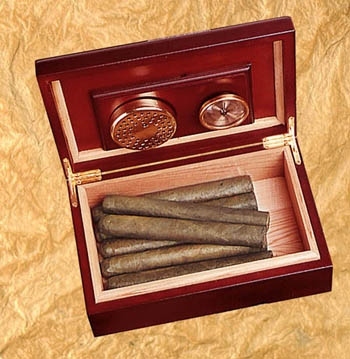 * Keep your cigars at their freshest with our Cabin Series Humidors. 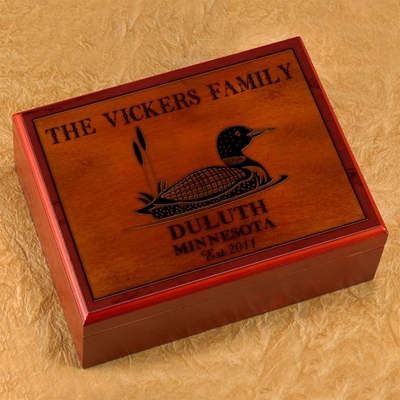 * The rustic wood-toned humidors are perfect for the cabin on the lake or the outdoor lover to use in their home year-round. 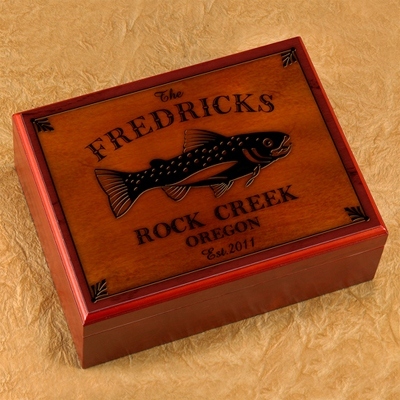 * This sturdy sublimated cigar humidor is available in nine outdoor designs. 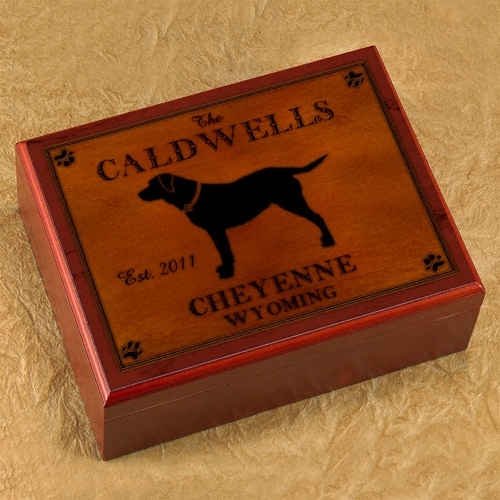 * Personalized with name, location and established year.